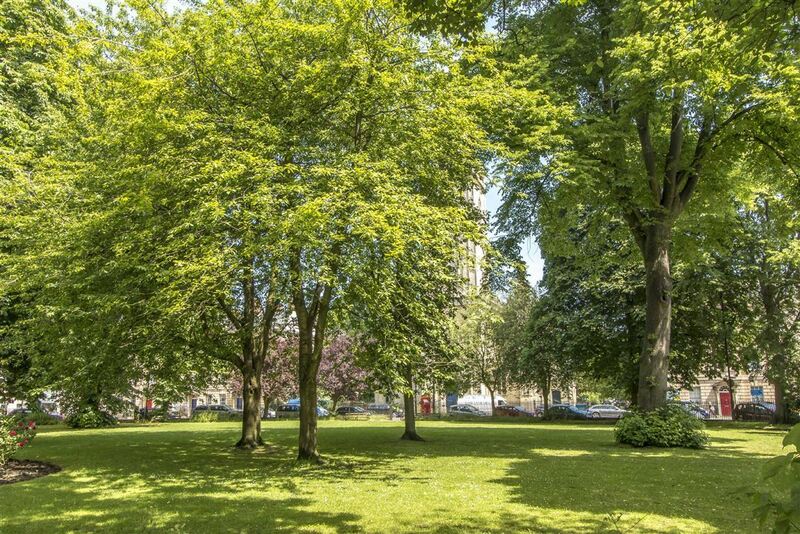 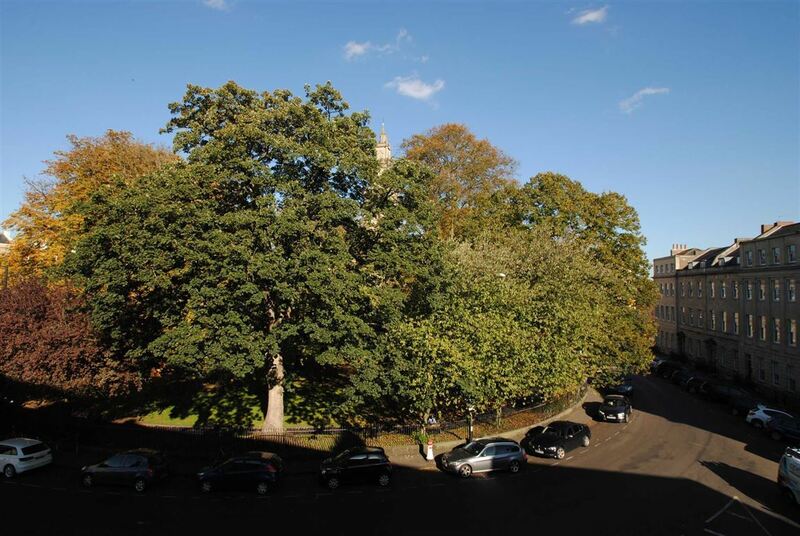 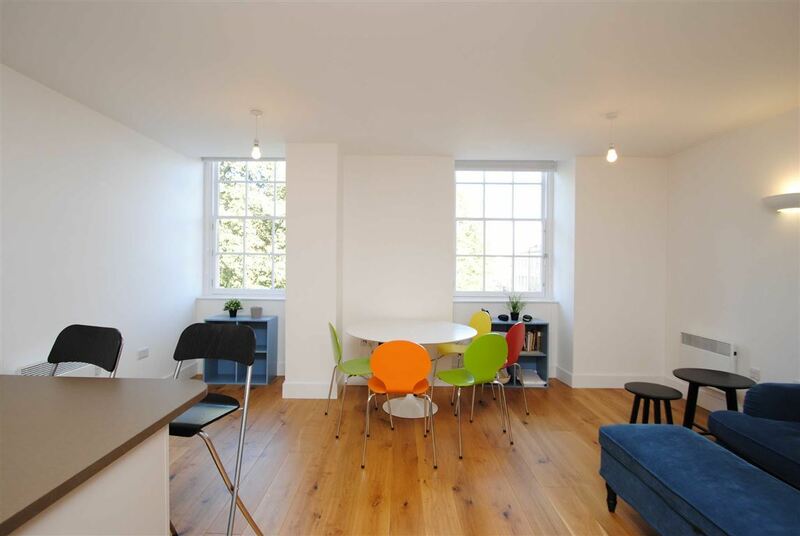 A beautifully presented 2nd floor apartment, fronting onto the highly sought after Portland Square. 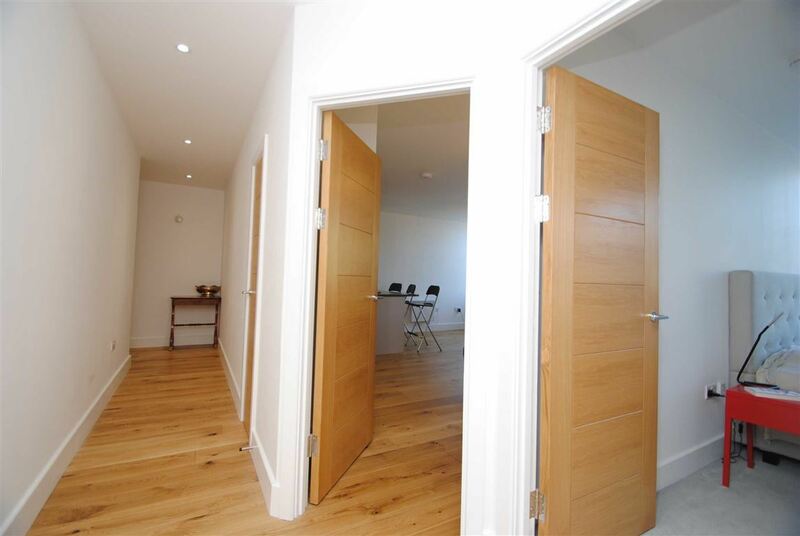 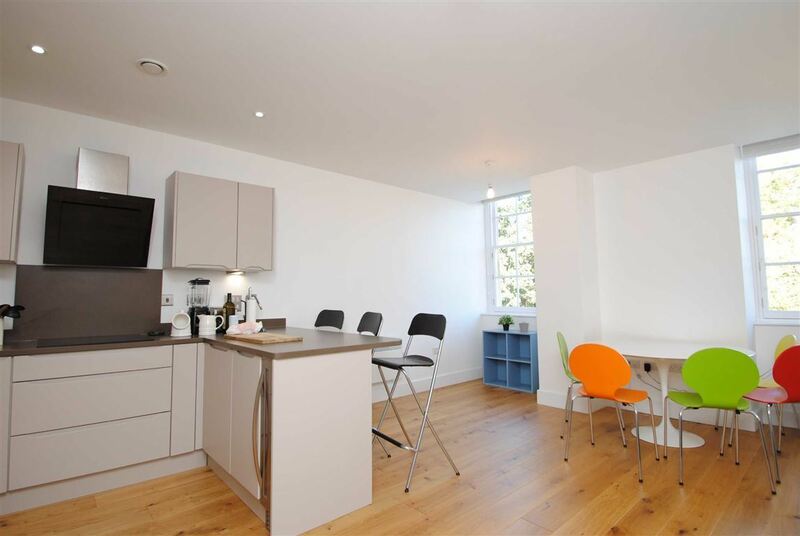 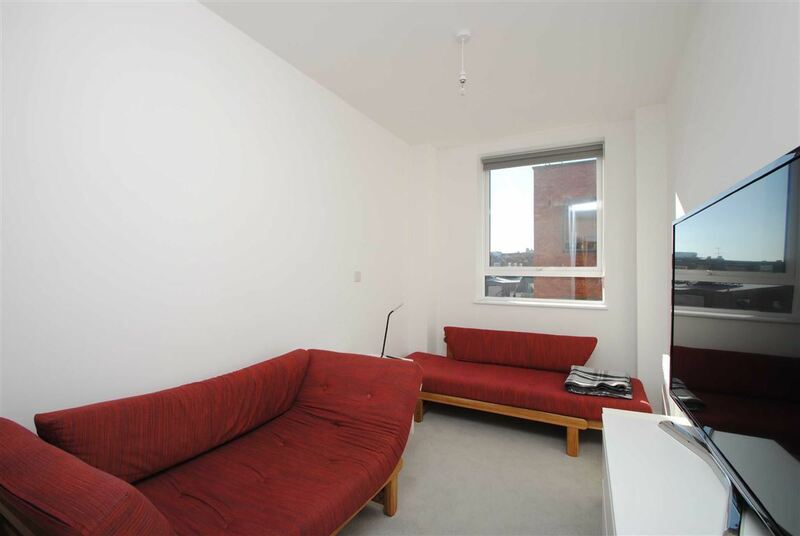 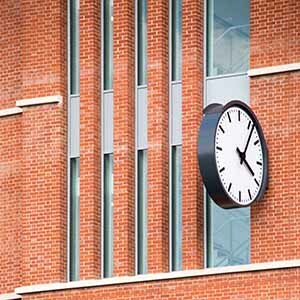 This position offers excellent access to the city centre, major transport links and Stokes Croft. 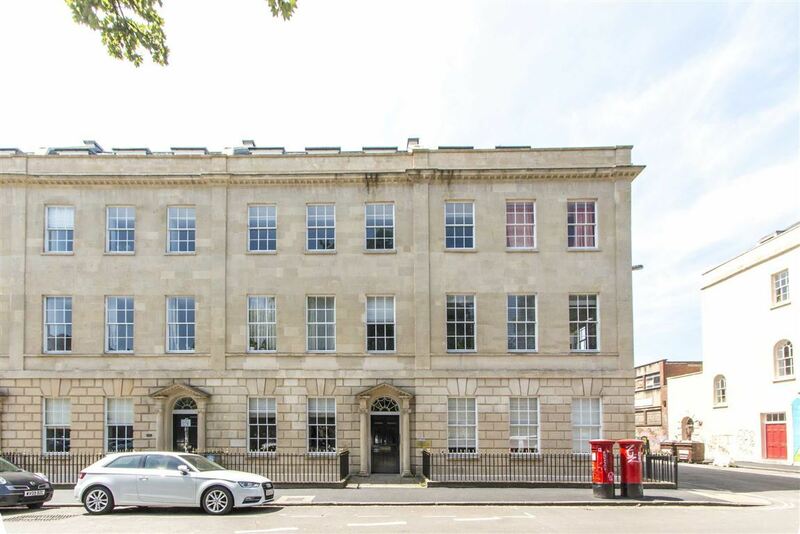 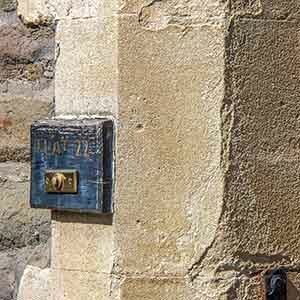 The property itself was converted recently to a very high standard and still retains the handsome bath stone fronted facade, along with large sash windows. 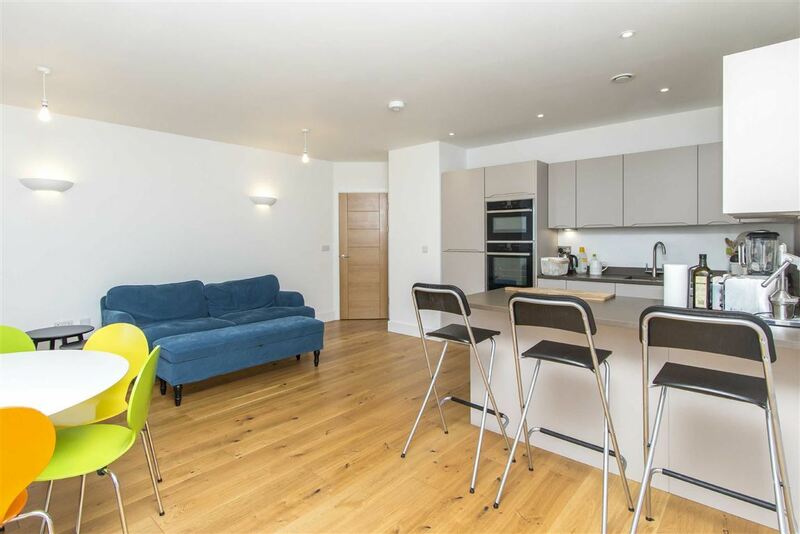 Two other major plus points here is the allocated and secure off street parking and that the property is being sold with no chain. 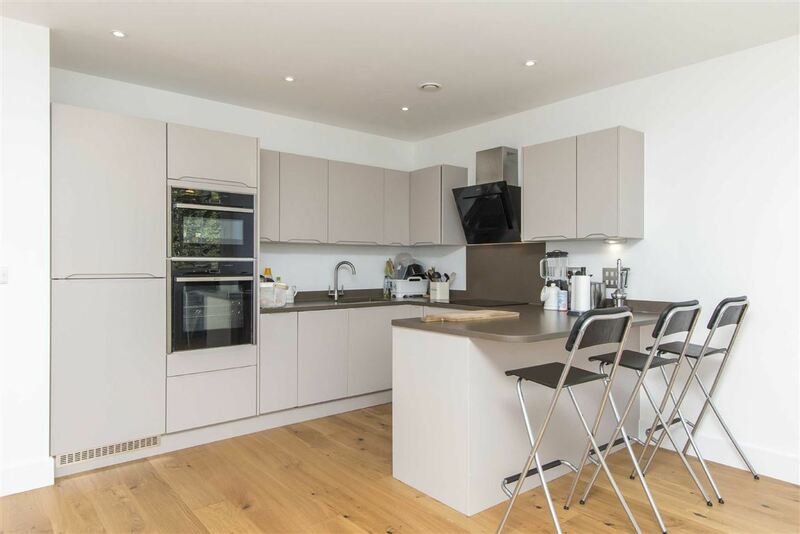 Inside there is a generous open plan living space, featuring a stylish kitchen with integrated appliances, space for a dining table and a comfortable seating area. 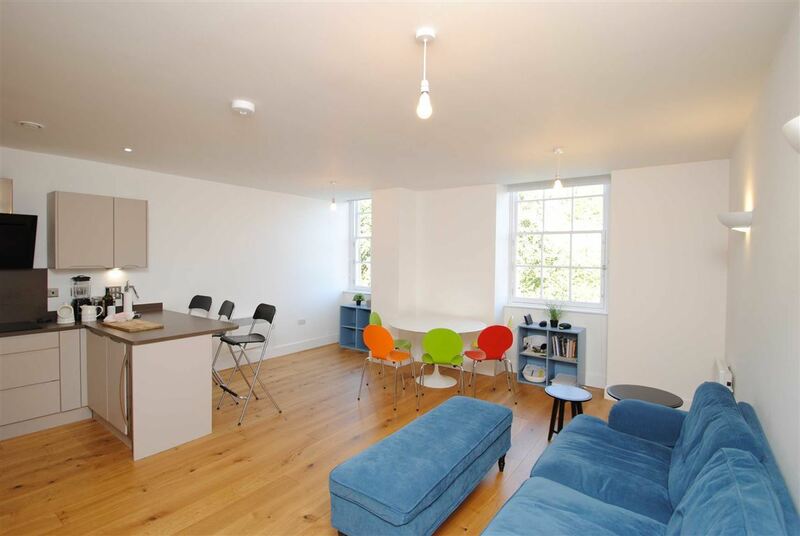 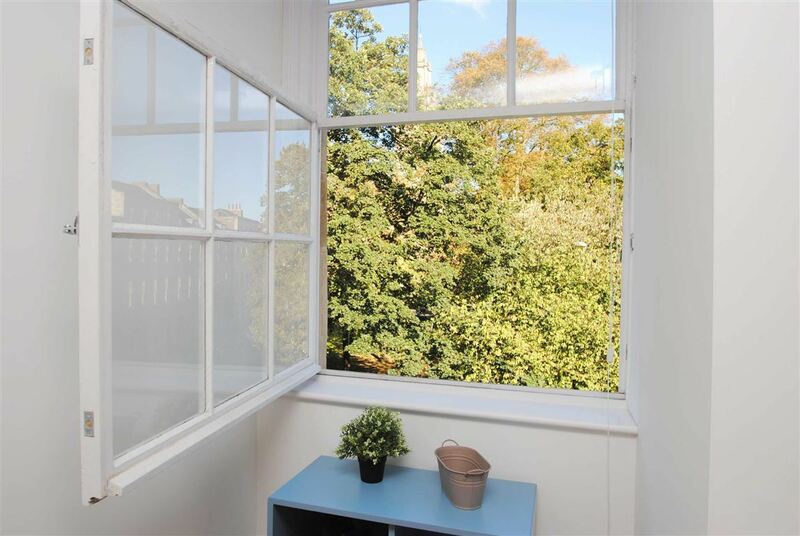 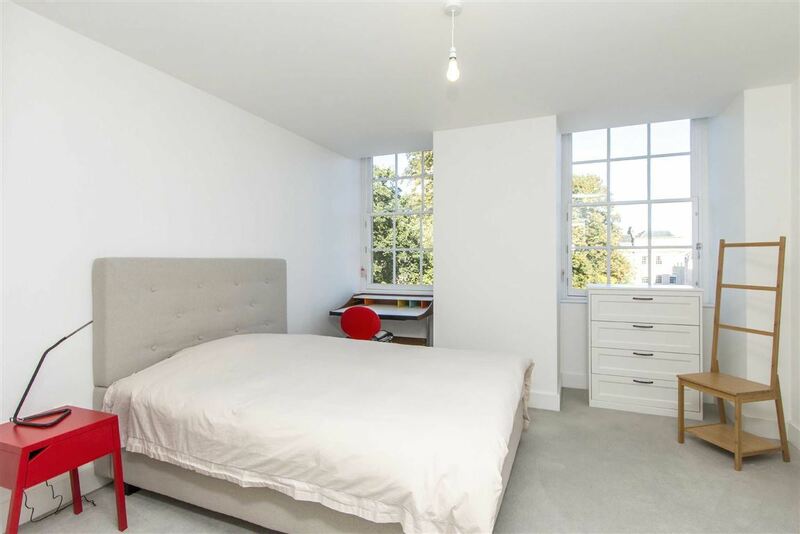 This room also benefits from two large windows that fill the space with light and provide an attractive view over the central green space of Portland Square. 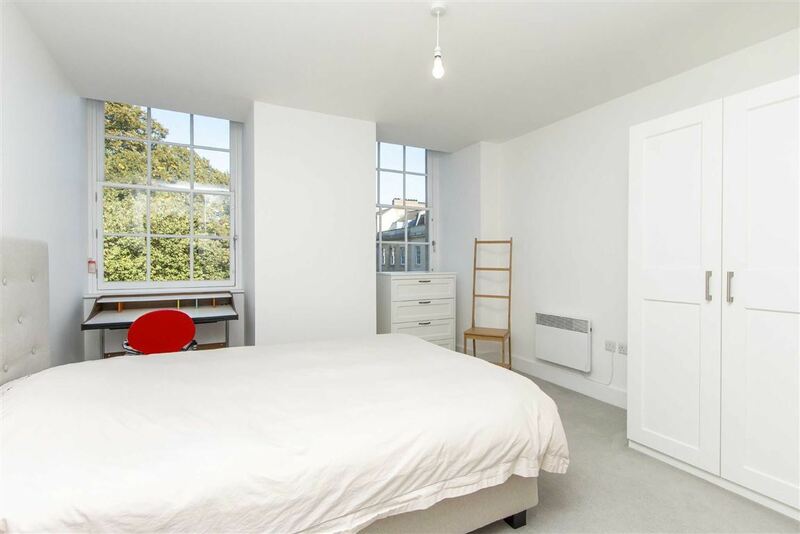 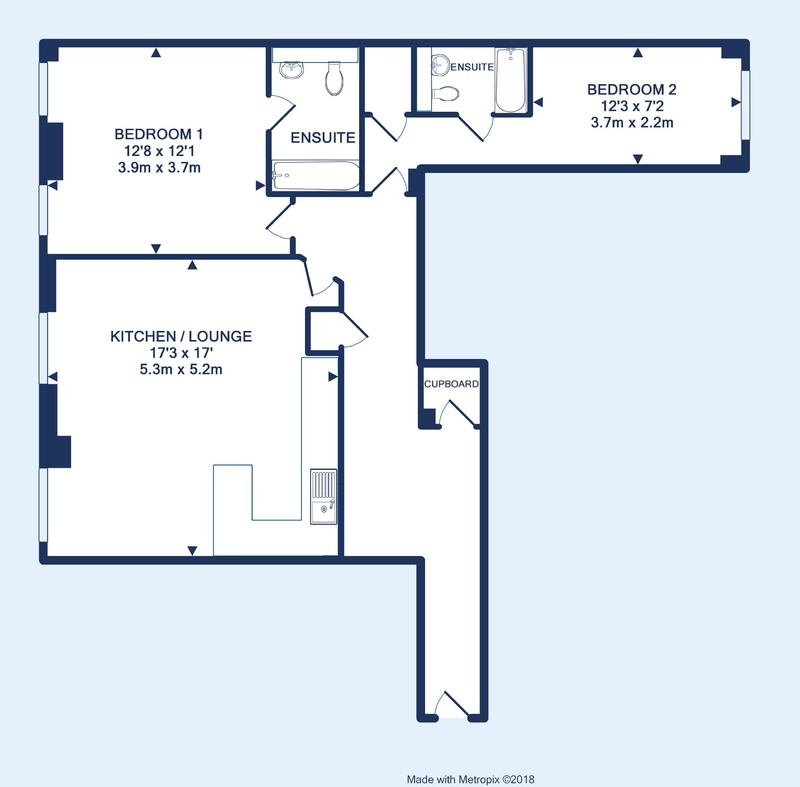 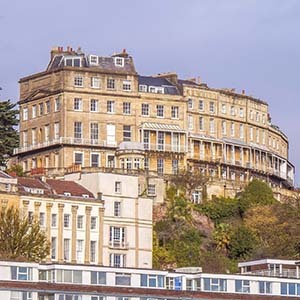 There are two bedrooms, the master has a smart ensuite shower room and a sash window looking towards Portland Square. 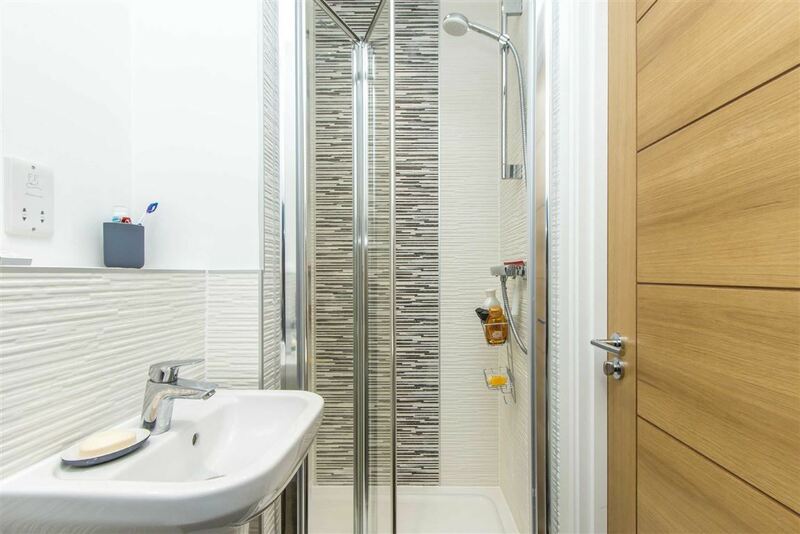 A further bathroom and storage cupboard complete this home.